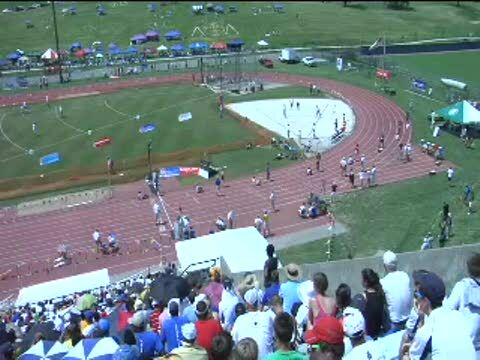 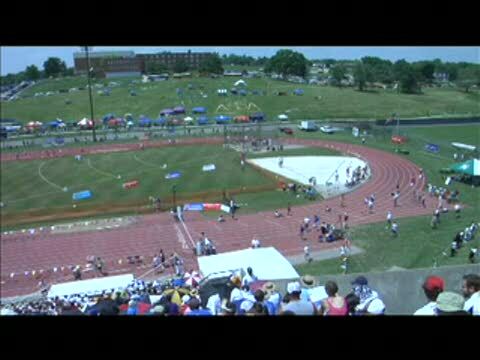 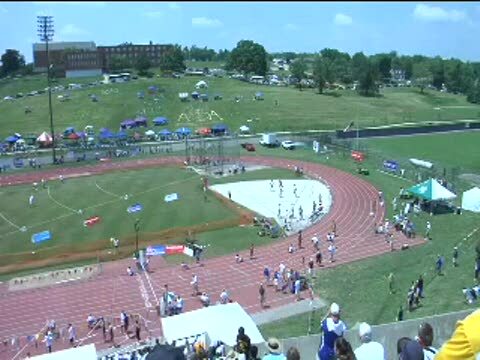 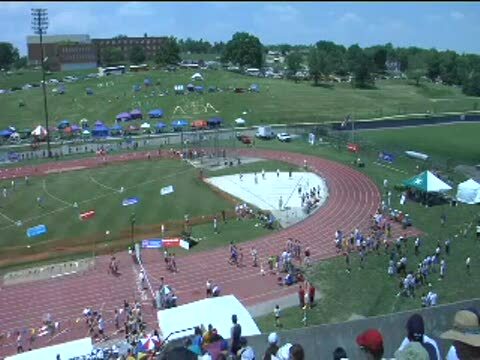 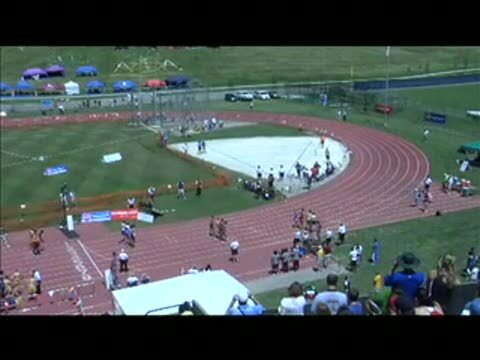 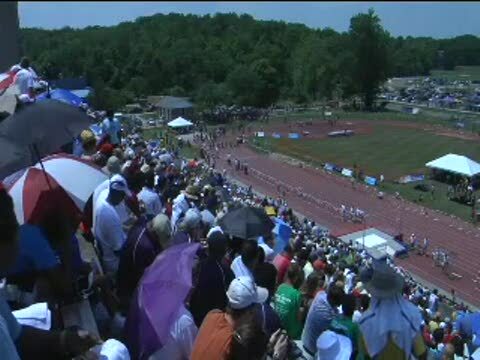 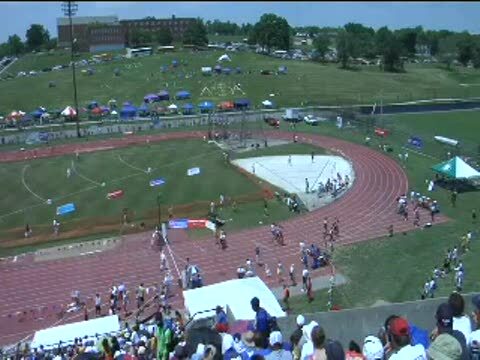 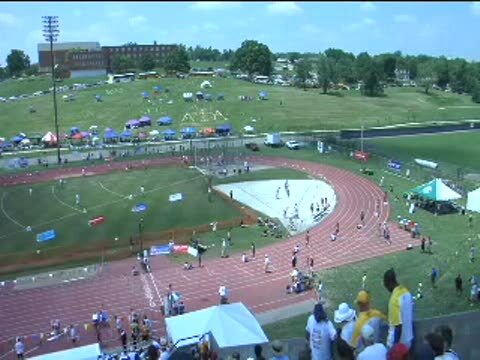 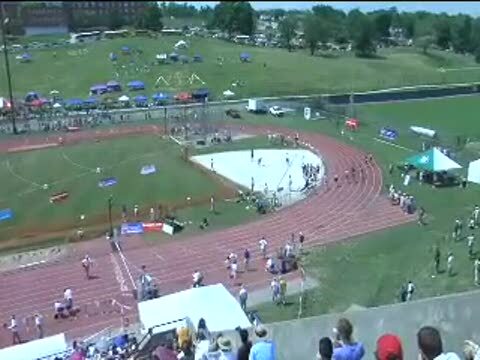 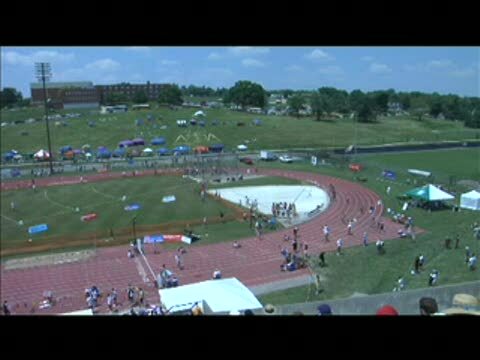 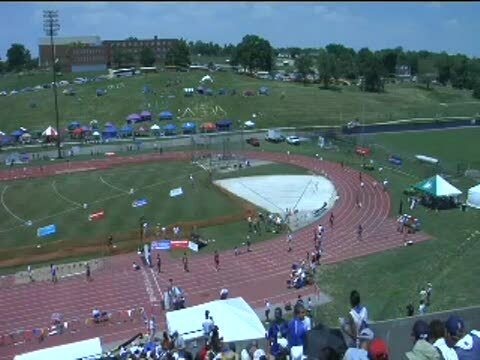 No one covers Missouri Track & Field like Missouri MileSplit . 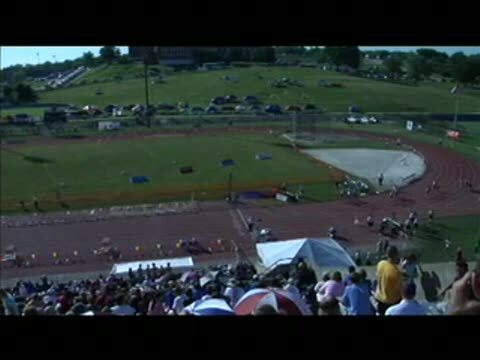 Paul Everett and Emily Sisson were on site in Jefferson City brining you all the action. 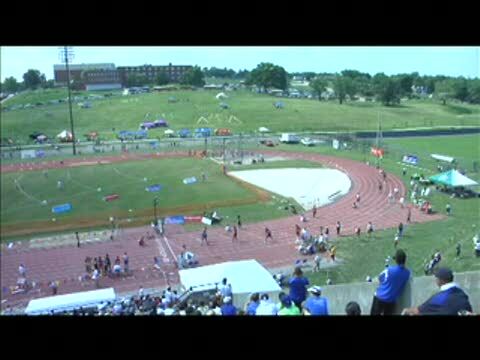 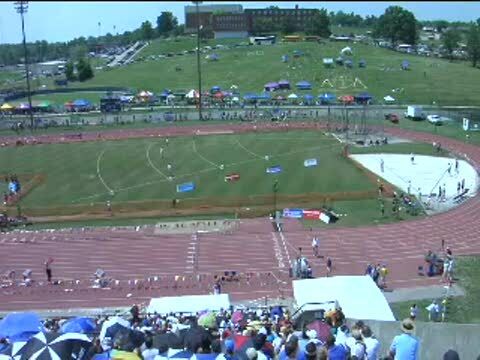 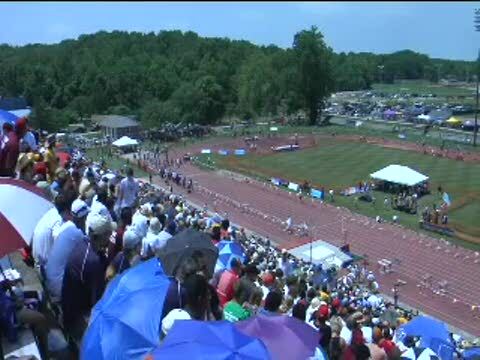 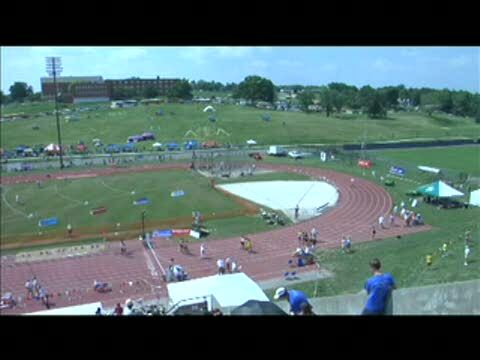 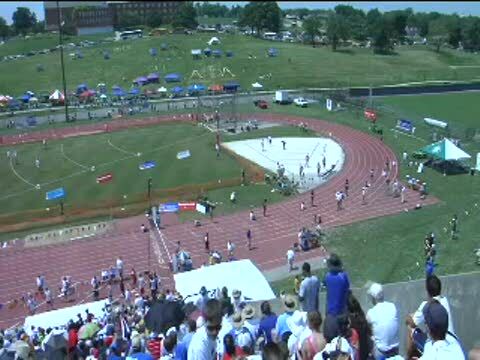 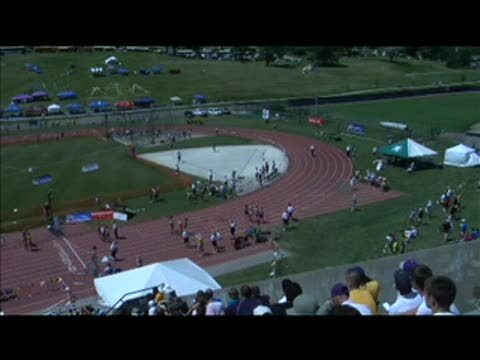 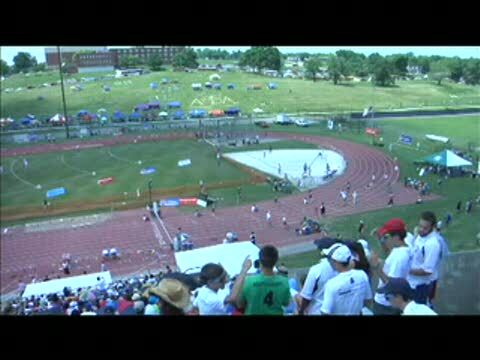 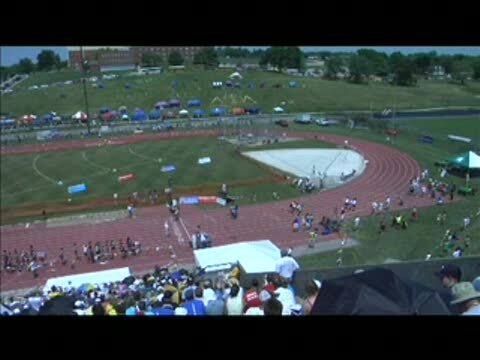 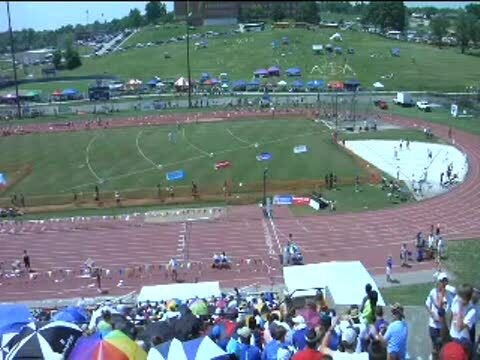 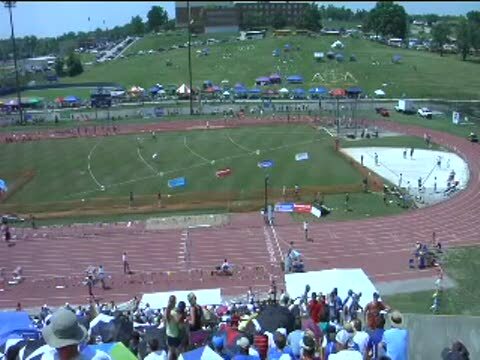 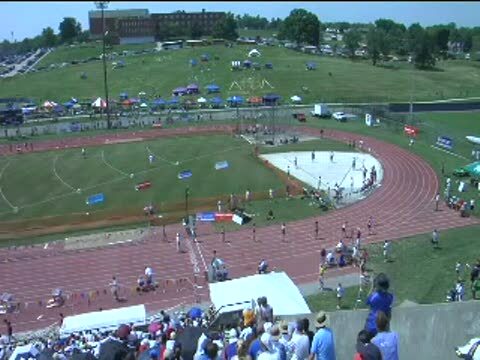 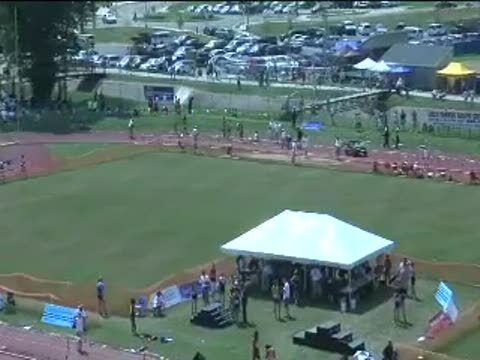 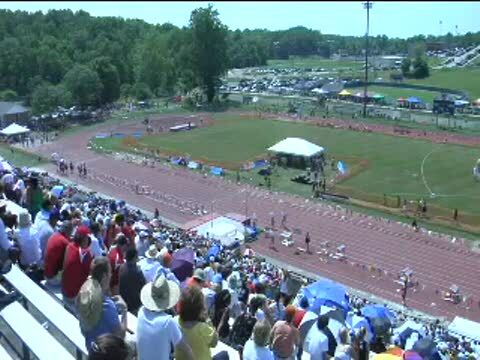 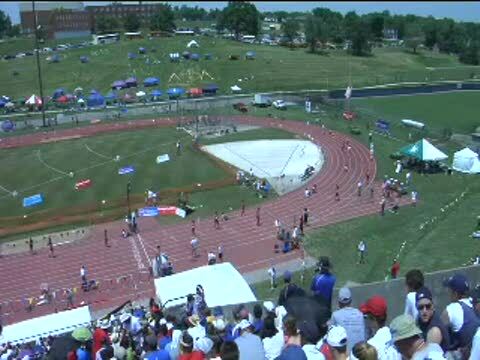 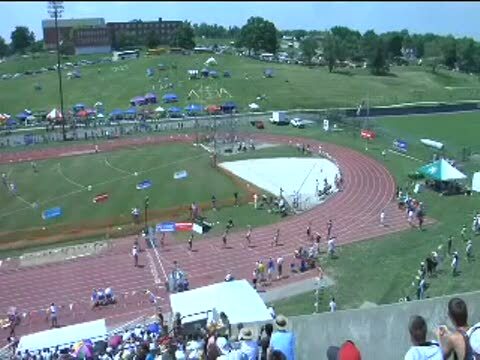 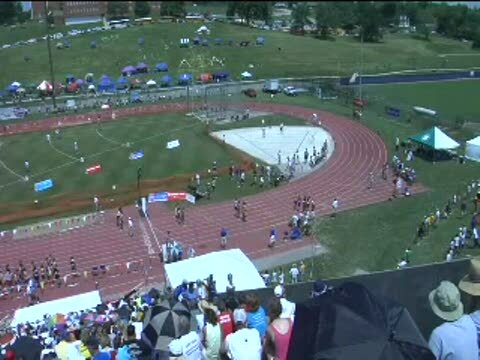 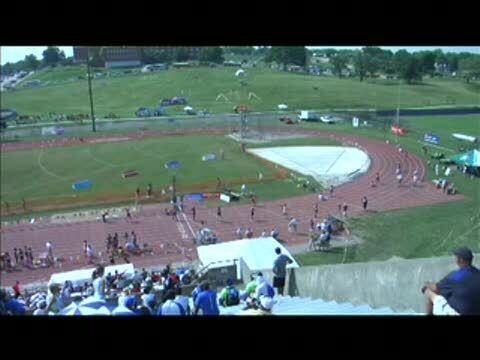 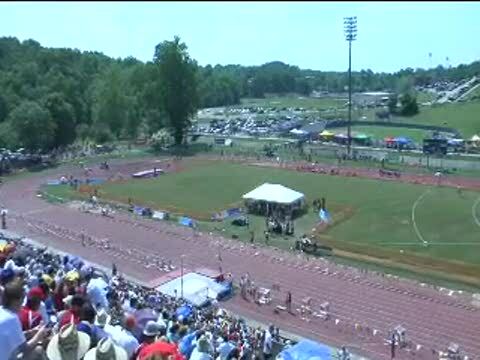 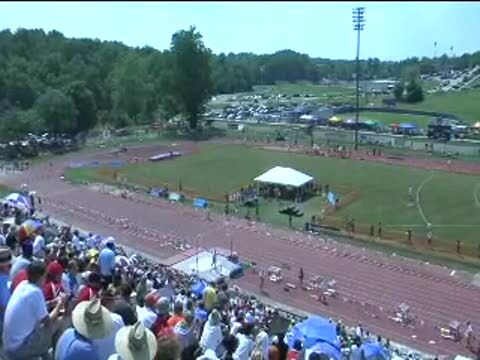 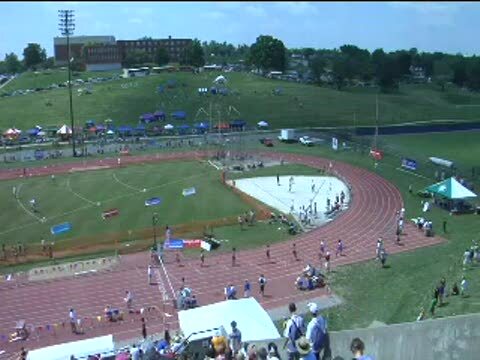 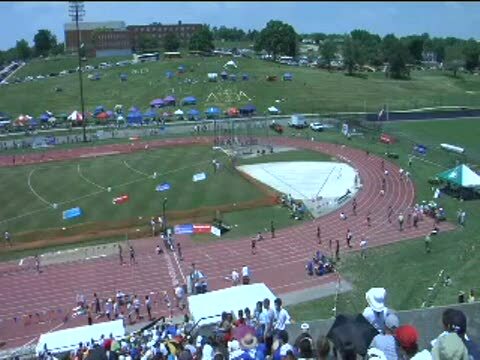 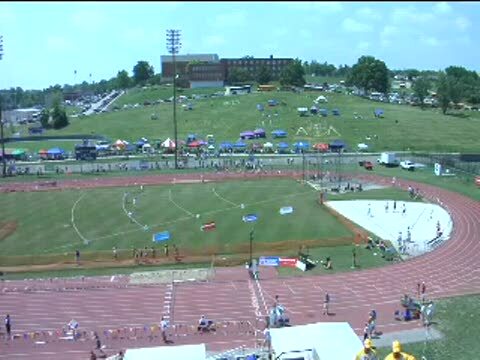 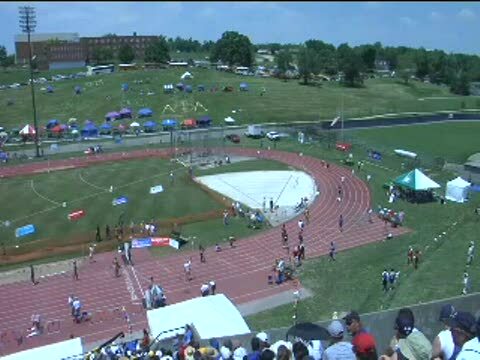 It’s time for the Missouri Class 3 & 4 Track and Field Championship. 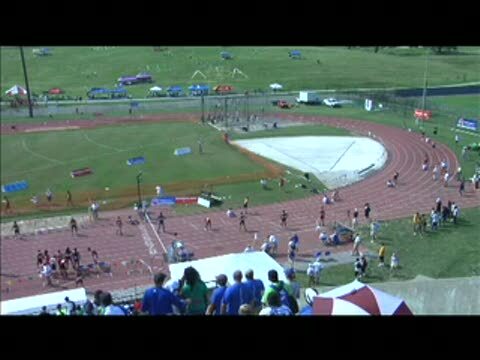 Here’s a preview of what I’ll be watching on the boys side. 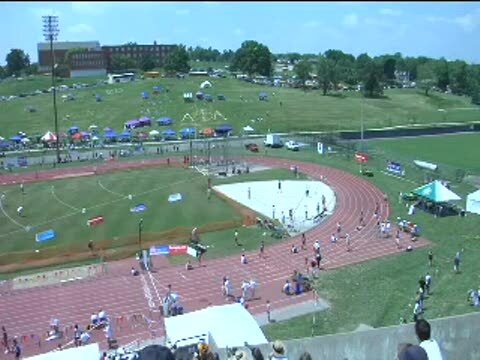 Emily Sisson wraps up the action from Jefferson City with her recap of the distance events on day 2. 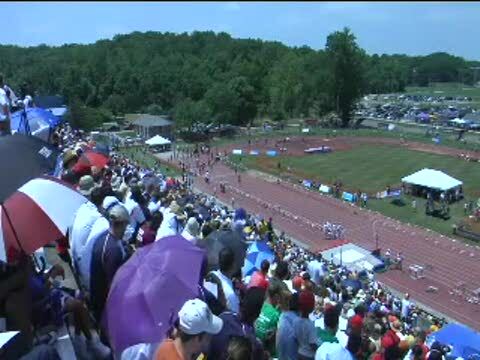 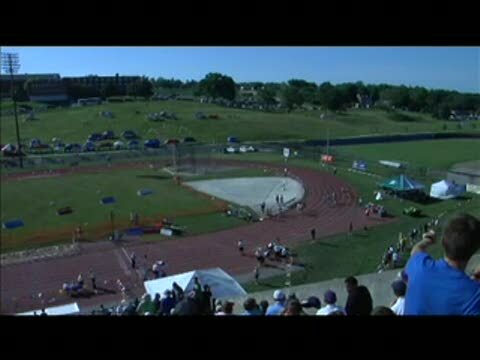 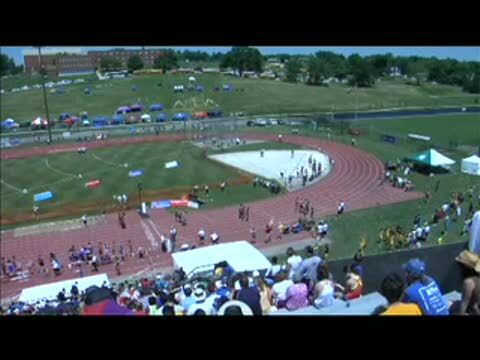 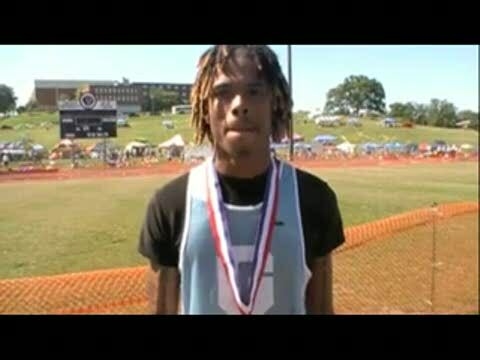 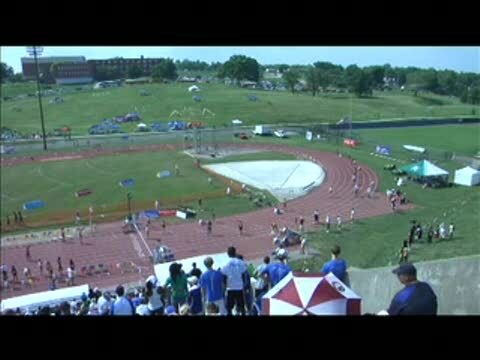 With less than a month to go until the state meet, Missouri MileSplit and Big River Running Company offer you this look back at the 2010 State Championships. 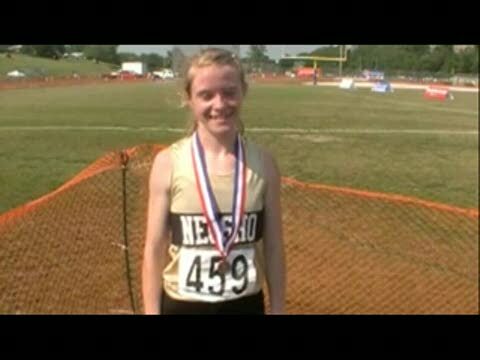 Missouri’s 2009 Class 4 Champion in the 1600 & 3200 meters, Emily Sisson will be joining Missouri MileSplit's coverage of the 2010 MSHAA Track and Field Championship for Class 3 &4. 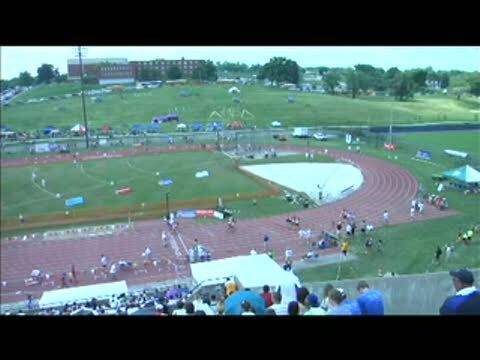 It’s time for the Missouri Class 3 & 4 Track and Field Championship. 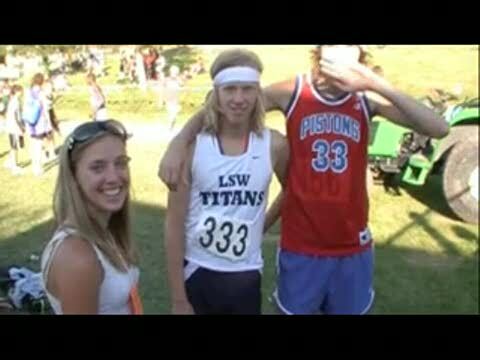 Here’s a preview of what I’ll be watching starting with the girls. 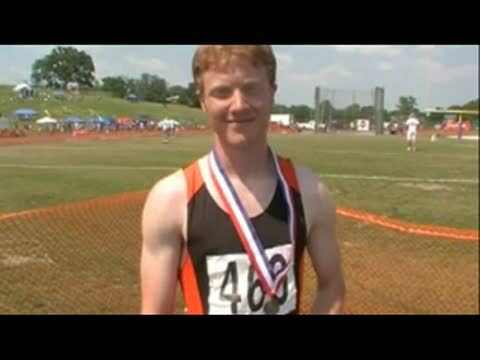 Can't wait for the state champinships? 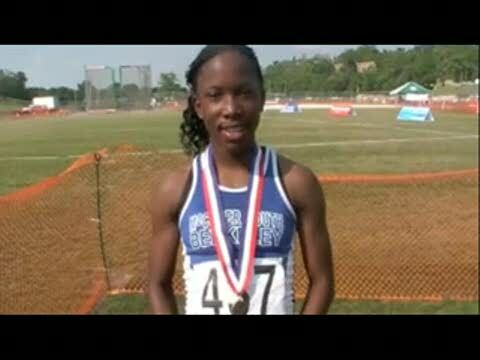 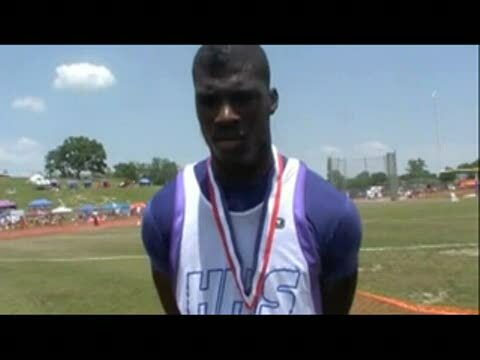 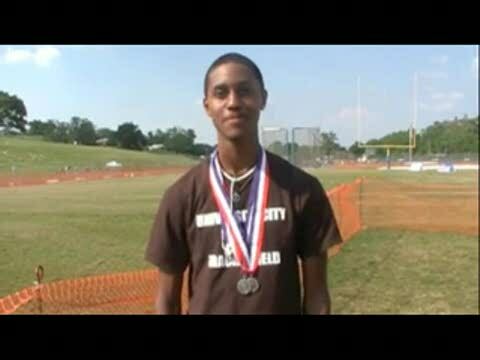 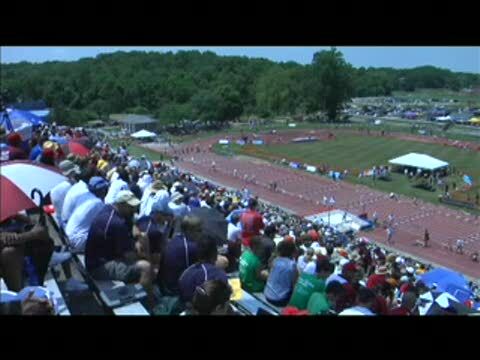 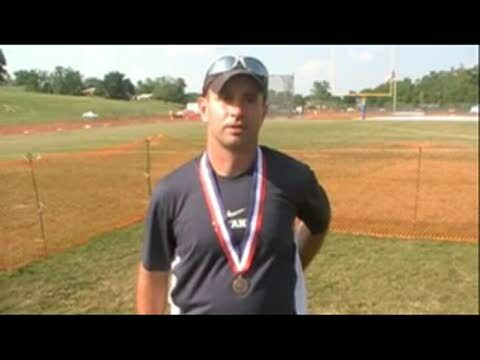 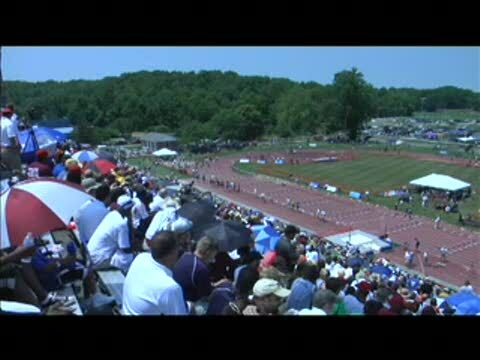 How about a look back at the 2010 state meet? 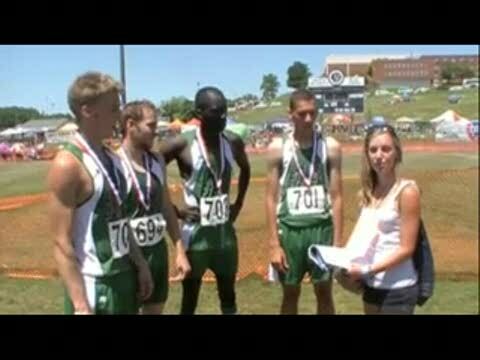 Kevin Colon and Max Korolev talk with Emily Sisson after winning the Class 4 and Class 3 3200 meter race. 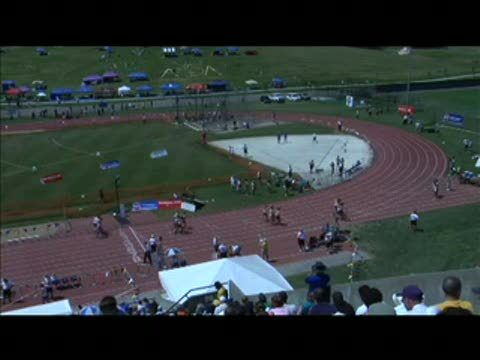 Emily Sisson discusses Kaitlyn's win as a freshman with the state champ.